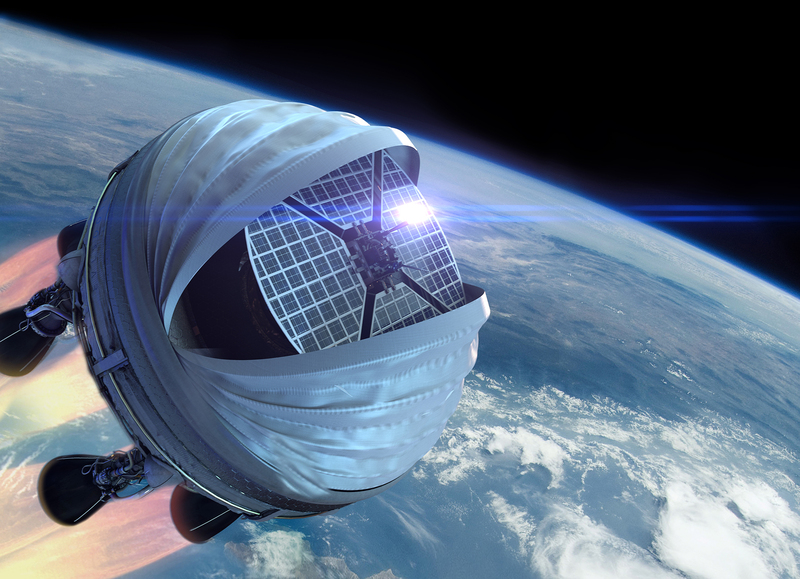 Bloostar places your satellite in the orbit you want. We ensure you are ready to launch by testing your satellite in Near Space. With greater volume capacity, your satellite can pack more functionalities. Choose your orbit, altitude and launch date. Assuring better coverage and better quality data. 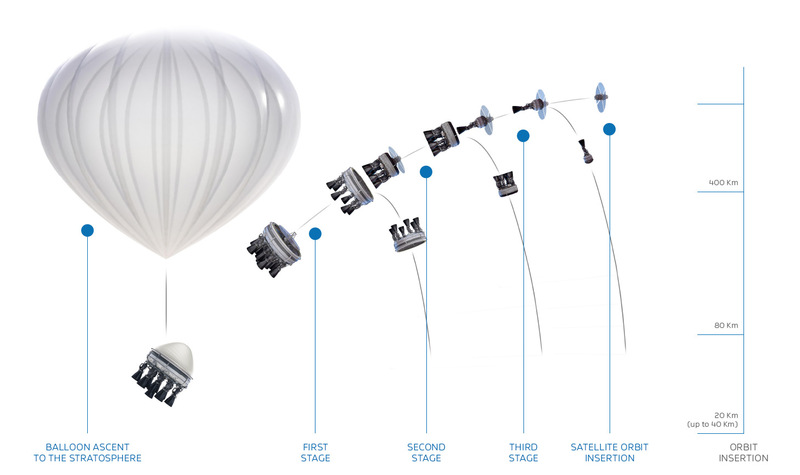 The rocket is ignited above 99% of the mass of the atmosphere, simplifying the launch process. More freedom with your own private launch for the same price as being a secondary payload.